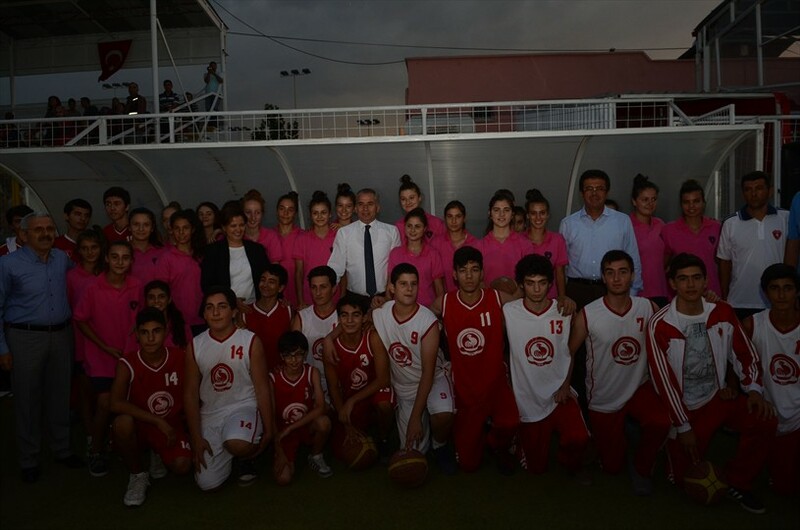 From athletics to swimming, from archery to football, from gymnastics to basketball up to 23 different branches Denizli Metropolitan Belediyespor opened 2013-2014 sports season with a grand ceremony. 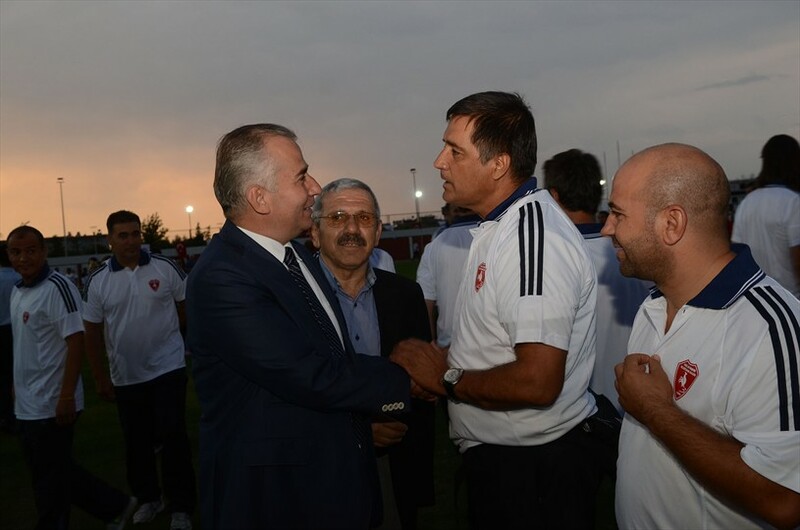 Mayor Zolan said that one of their goals is to make Denizli the capital of amateur sports. 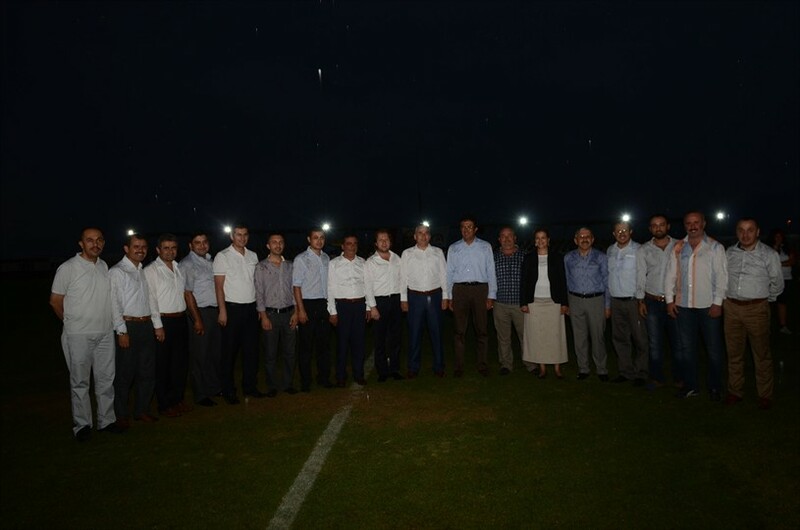 The opening held by Denizli Metropolitan Belediyespor on the Doğan Seyfi Atlı Stadium was attended by Mayor of Denizli Municipality Osman Zolan, the AK Party Denizli Deputies Nihat Zeybekci and Nurcan Dalbudak, President of Denizli Belediyespor Club Ruşan Uzanoğlu together with Denizli Metropolitan Belediyespor managers, athletes who participated in the courses and their families. 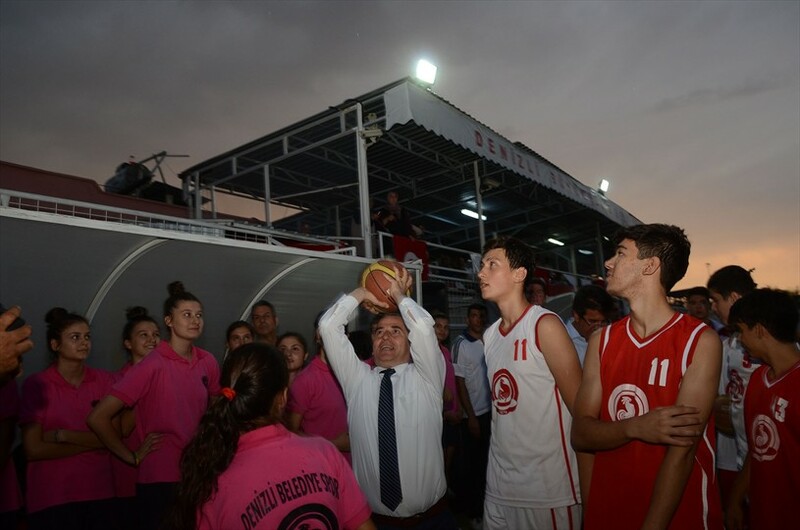 At the opening athletes from free summer schools participating in 23 different branches had the opportunity to show what they have learned. On the one hand the little ones playing chess on the other hand women did pilates. The teenagers from Taekwondo course, the gymnast athletes presented breathtaking demonstrations to viewers to show how talented they are. 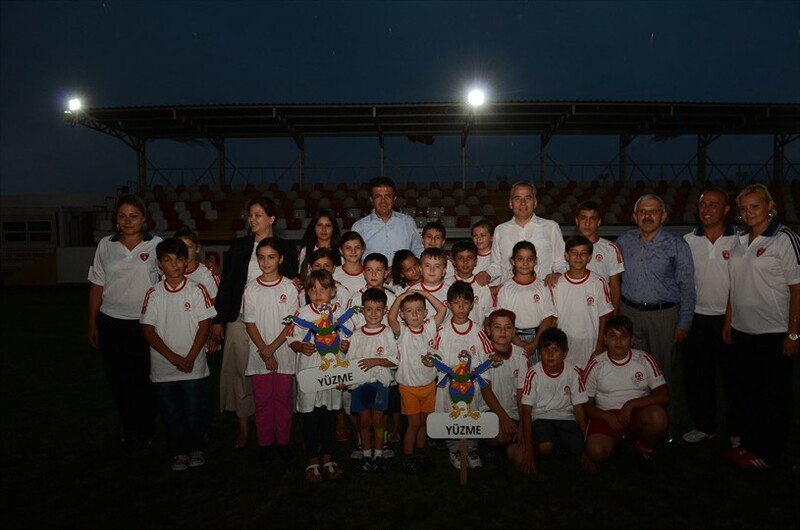 Mayor Zola, Deputies Zeybekci and Dalbudak with the President of the Club Uzunoğlu touring the sections established for each branch, speaking with the athletes joined the games. 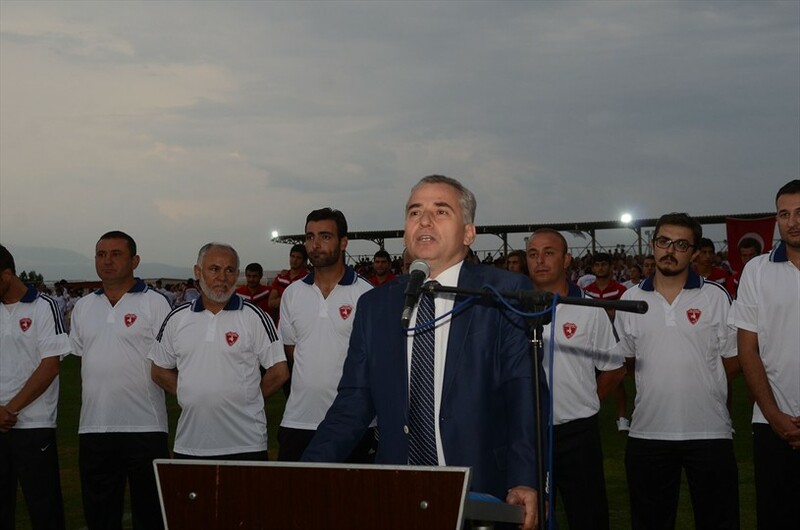 Mayor Osman Zolan, in his opening speech pointed the importance of the sport. 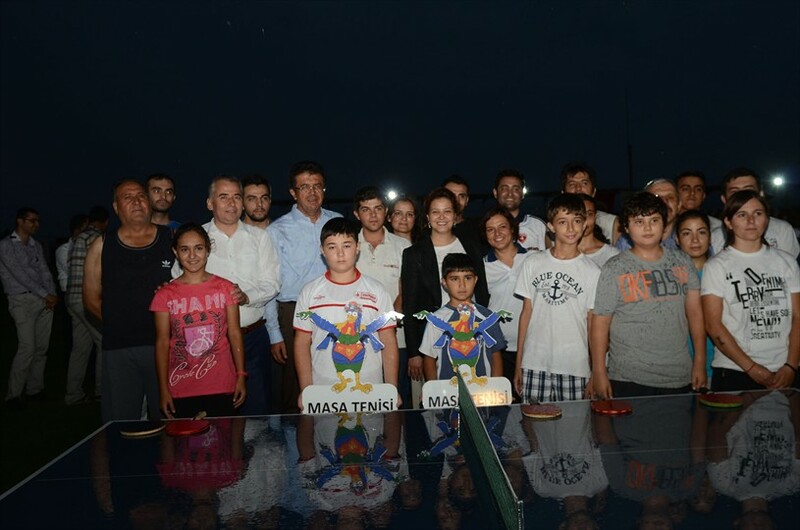 Mayor Zolan said: ''This sport activities will continue to increase. 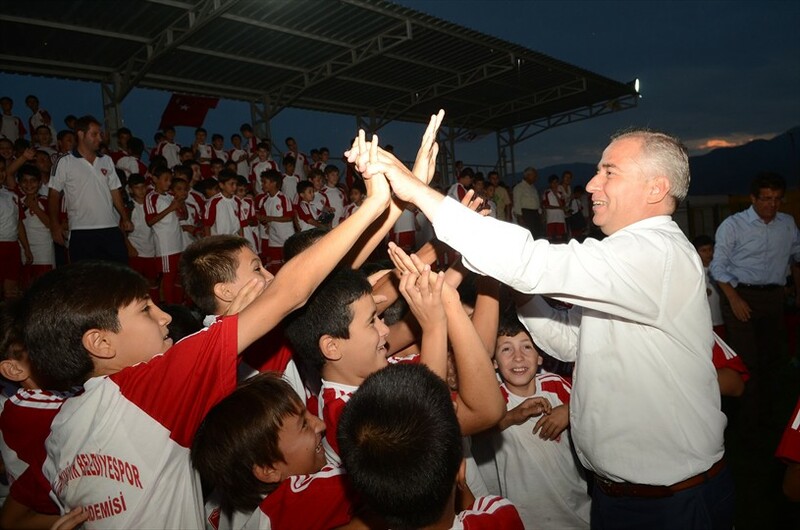 We need to provide facilities for our children to do sports in every field and every branch. Sport is for both physical and mental, health and discipline. In the same time sport means the development of team spirit. Sport is the life itself. In sport there are results like success, failure, defeat, victory. Most importantly, there is a target. In life there are the same things. If we'll facilities our children for doing sports with these sport activities, the next generation will be much healthier and more successful than us. 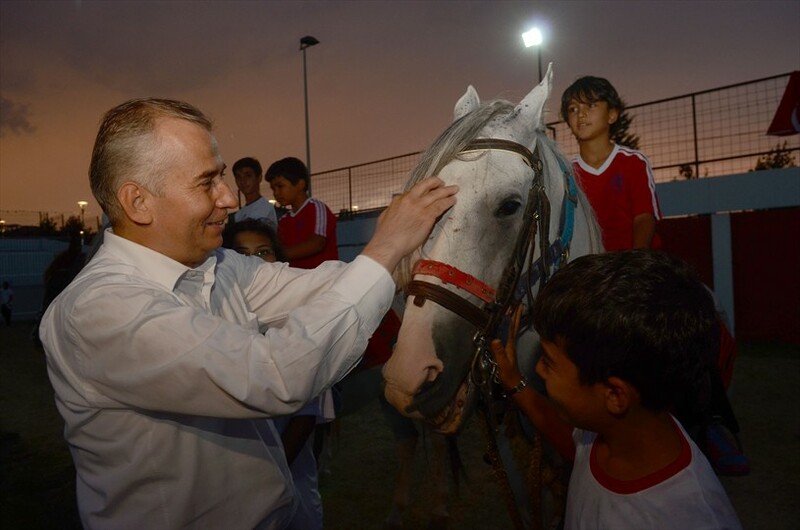 If we'll extend this sports area at the future Olympic we can have Turkey and world champion athletes. 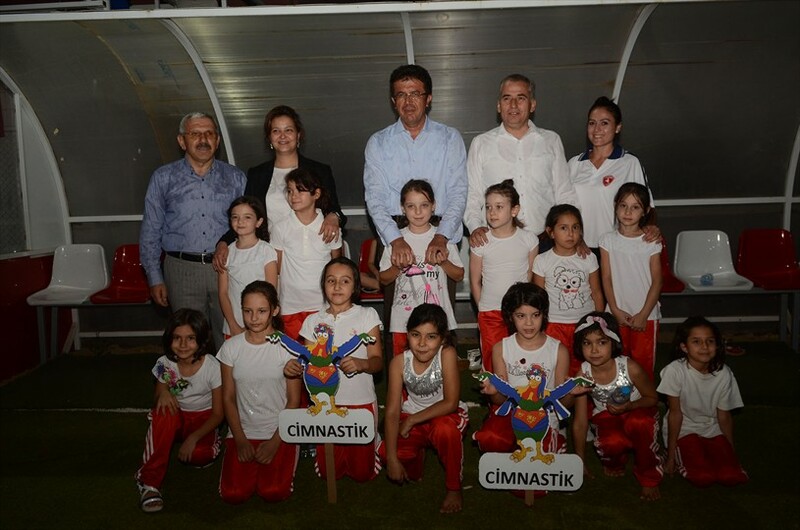 Metropolitan Belediyespor is in service for 12 months for children, young people and women. 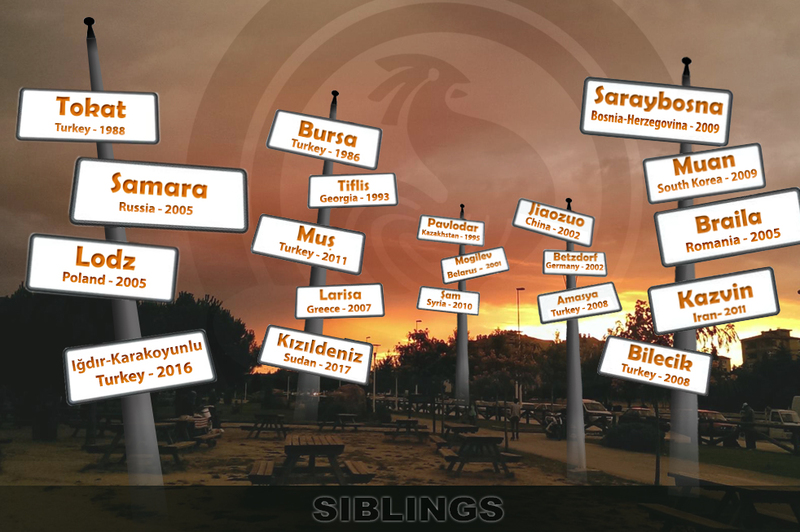 From swimming to riding, from archery to basketball we are in your service in every branch. Currently we give possibility to myriads of people to do sports. In the past months we brought another first in sport with our women entering in Guinness World Records Book. With that pilates course our women and our teachers wrote history. 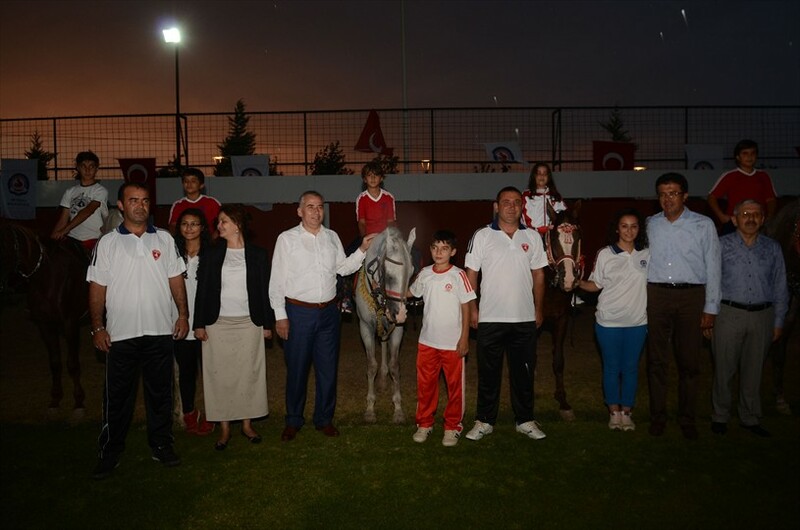 Our ideal goal is to make Denizli the capital of amateur sports. I hope together we'll achieve this goal soon. We opened the outdoor swimming pool. Soon we will open an indoor swimming pool. Athletics continues. Basketball continues in the same way. In football we are already at different dimensions. We have made and we are still making very beautiful facilities in all areas. 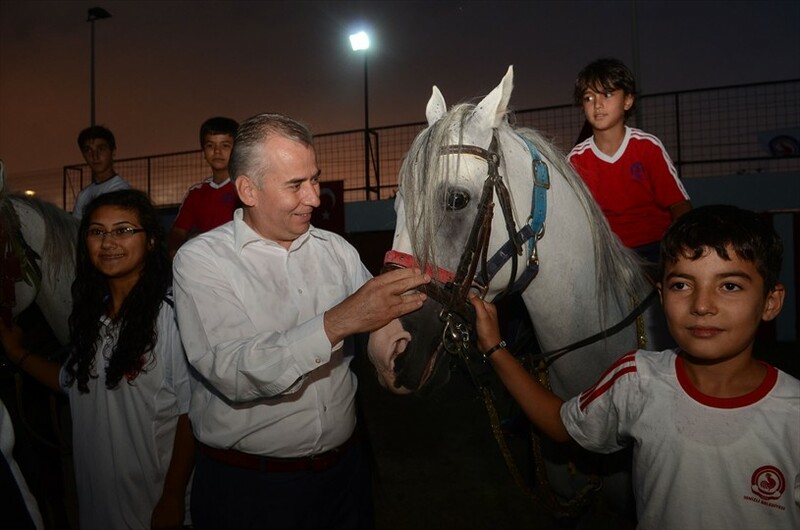 I wish mainly to the club president, managers, teachers and to all the athletes to have a beneficial season. 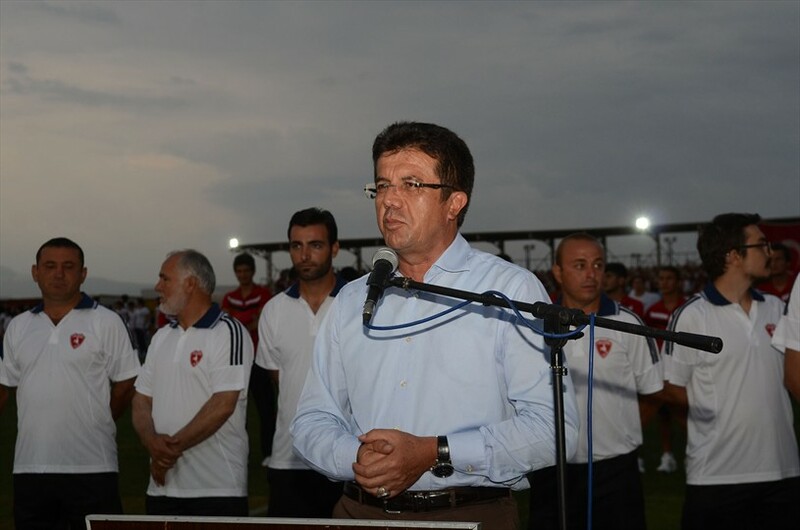 AK Party Denizli Deputy Nihat Zeybekci expressing his satisfaction to see Denizli Metropolitan Belediyespor that come to this point, ''Our goal was to have tens of thousands of citizens from 7 to 70 who do sports and we realized it. I want to thank everyone who contributed to this success. I wish to everybody a new season full of beautiful achievements, ''he said. 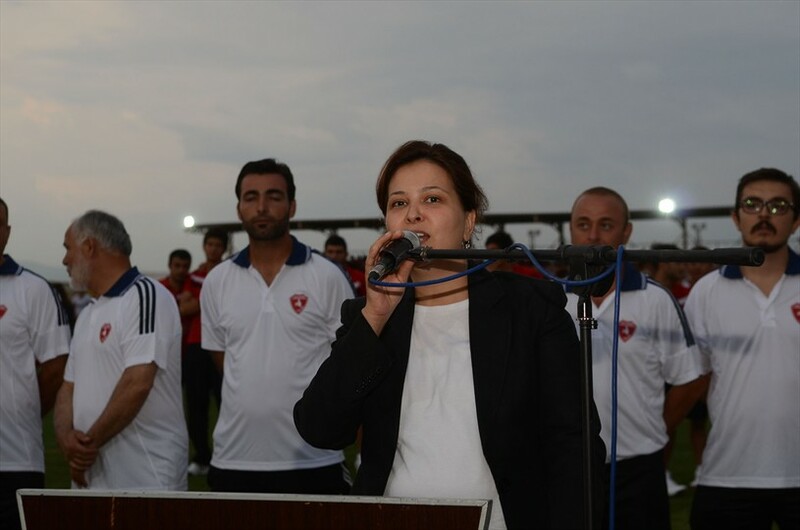 AK Party Denizli Deputy Nurcan Dalbudak, ''Denizli Municipality offers the possibility of doing sports in 23 different branches to thousands of people. This is what we call social municipality. Municipality doesn't make only infrastructure, superstructure, park. Our municipality is working especially for our children, our teenagers, our women and for all the city's citizens to live in a healthy environment. 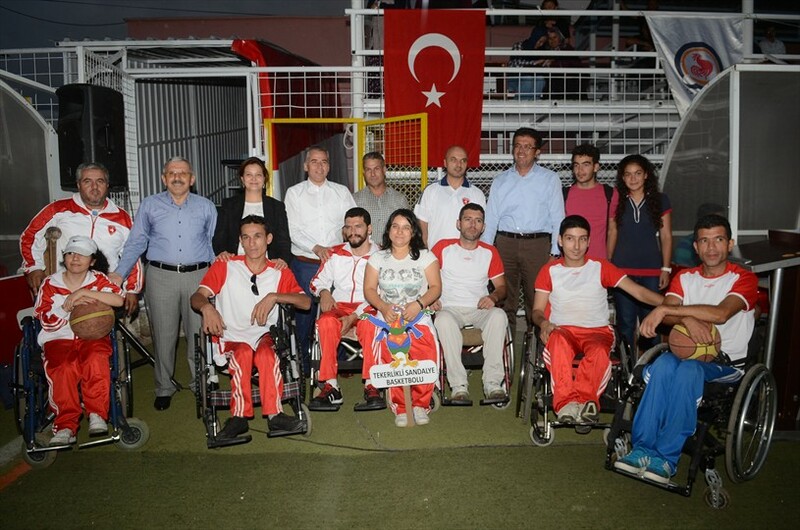 Here, there is a municipality that brought together tens of thousands people in sports. 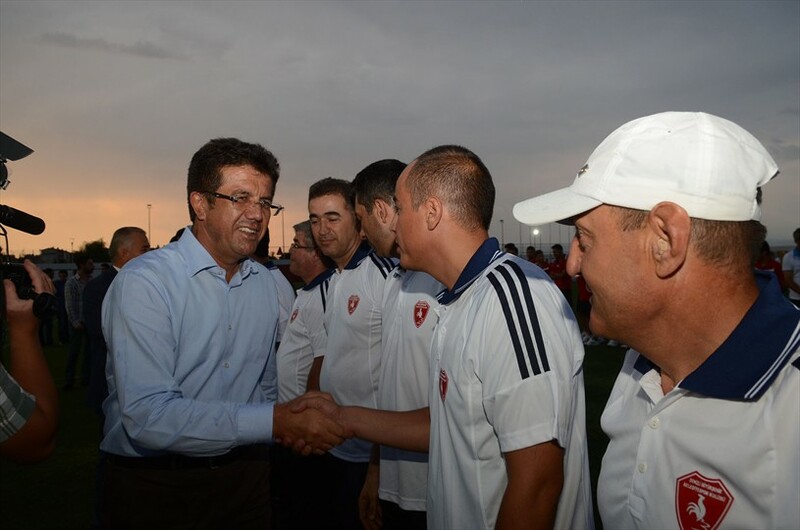 I would like to thank to our Mayor Osman Zolan and his team for starting it and make it in the best way. A healthy generation in this way will emerge, "she said. 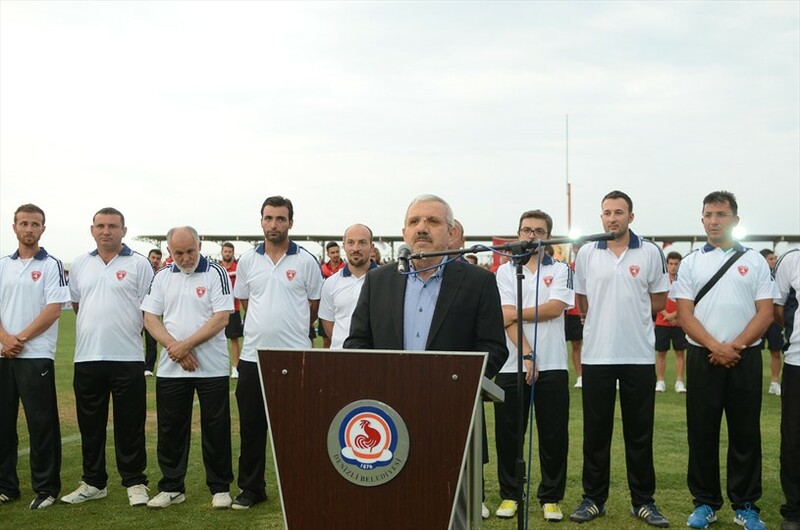 Denizli Belediyespor Club President Ruşan Uzanoğlu by saving that within Belediyespor 11,500 people have done amateur sports in 23 different branches, wished to everyone and to all the athletes a beneficial season.